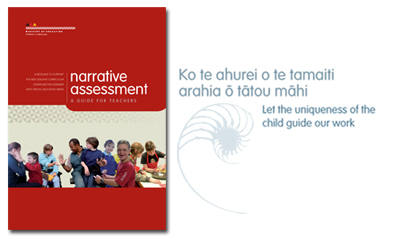 This guide presents the central ideas behind the use of narrative assessment within a classroom context and provides examples of how the teachers, students, and parents/whānau involved in the project have worked with narrative to support assessment for learning. The guide and the associated exemplars offer an approach to narrative assessment adapted from the work of Margaret Carr (1998a and 1998b) on learning stories . analyse learning stories to illustrate learning over time.